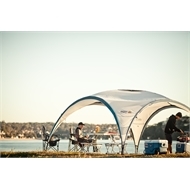 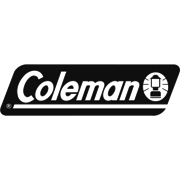 This unique shaped Coleman Event14 shelter is ideal for any outdoor activity where you need a large shade area. 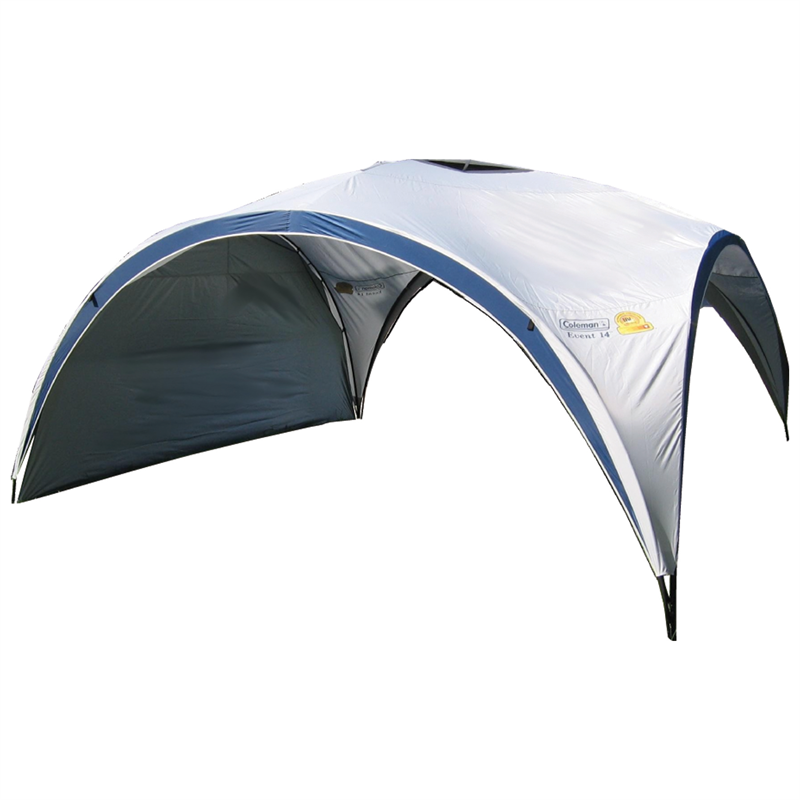 Supplied with a solid sunwall the Event14 measures a massive 4.2 x 4.2m and is easy to set up and pack down. The centre height of 2.3m is also great for comfortable movement under the shelter. 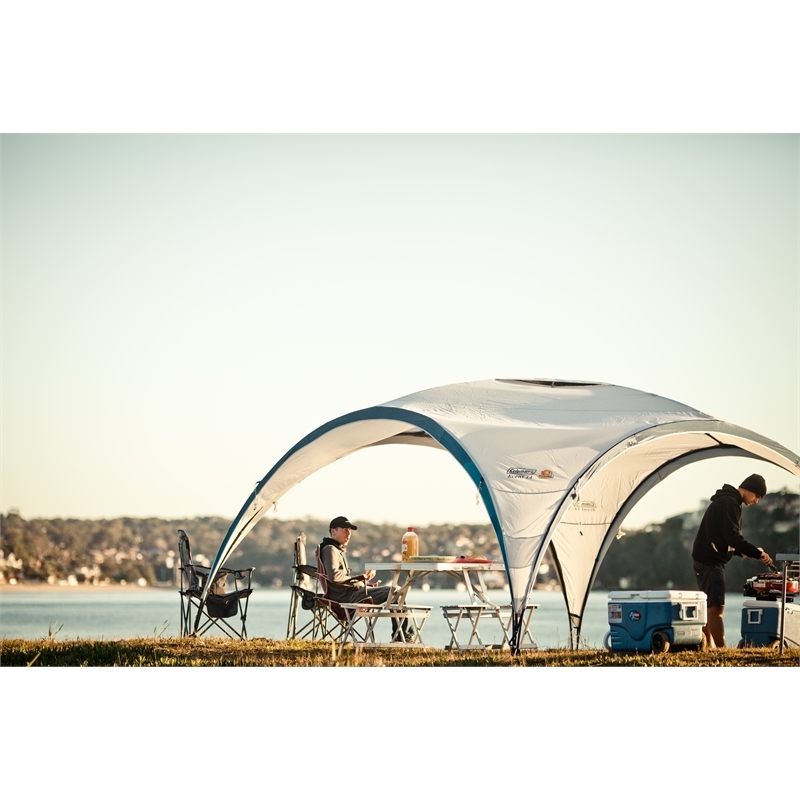 With strong shock corded steel poles and a 75D polyester canopy with 50+UFP protection you will find many uses for this versatile shelter.